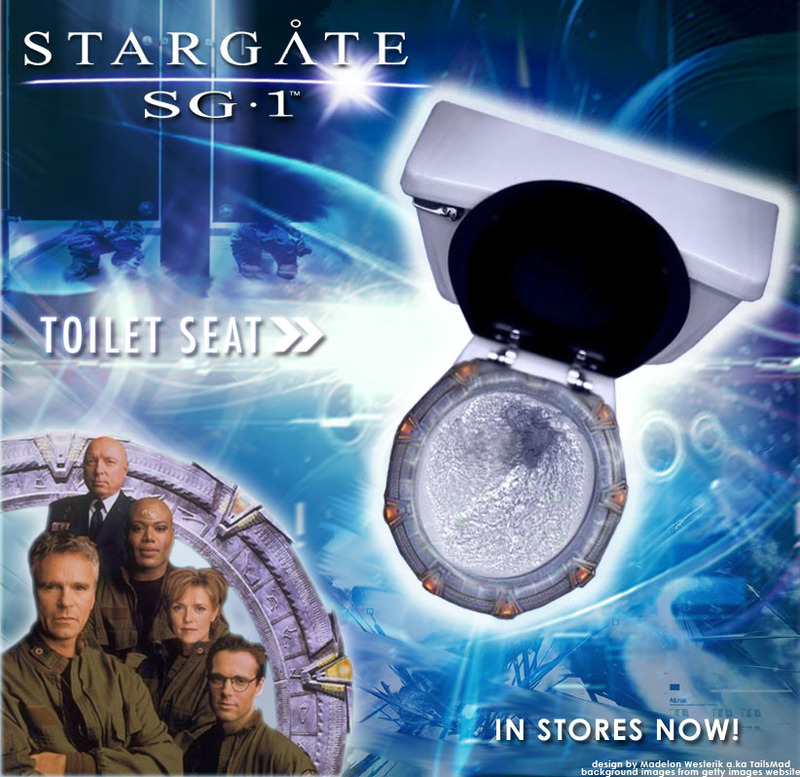 I think the stargate arts team got that one wrong. Image updated to replace the flush. You're some crybaby, you know that? 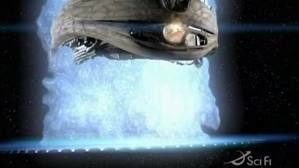 What's the problem, phalax? You look FLUSHED!